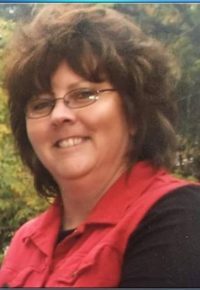 Debra Renae Walker, 56, died Monday, January 21, 2019 in Rapid City. She was born January 13, 1963 in Belle Fourche, SD to David and Sandra (Hantz) Walker. She attended a one room school house for 8 years and graduated from Belle Fourche High School. She then attended and graduated from Black Hills Beauty College and owned and operated a hair salon for 30 years. She later worked for the Butte County Sheriff’s Office. Debra married Tom Jankord in Belle Fourche on September 29, 1984 and had two children, Kyle in 1988 and Erin in 1990. They were married for 31 years. Debra enjoyed the outdoors by fishing, ranching, and riding horses. She liked sports including volleyball and darts and doing puzzles such as Sudoku and participating in Jeopardy. Debra attended concerts, mainly country, and enjoyed dancing. She especially loved spending time with her family and special granddaughter, Kynlee. Debra loved life, had a good sense of humor and never met a stranger. She had been fighting cancer since 2013. 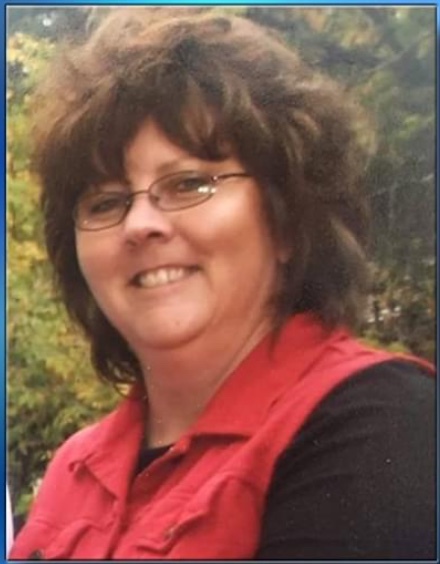 She is survived by her children, Kyle and Erin Jankord; a grandchild, Kynlee Jankord; parents, David and Sandra Walker; sisters, Destyn Walker, Dana (Daylen) Finck; nephews, Trevor Bartlett, Jace Walker; niece, Bailey Finck and fiancé Dale Moncur.